It is not possible to completely prevent a vehicle theft. 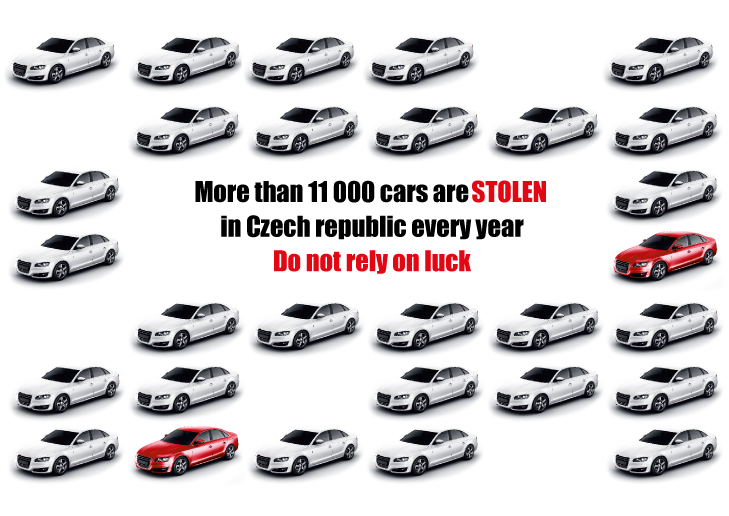 ONI system however offers the possibility to minimize the risk and increase the possibility of the stolen vehicle trace-back. ONI system provides customers with real-time vehicle information. SMS or e-mail notifying you about vehicle or tire theft, accident or towing could be delivered to your mobile within seconds. The same information is sent to ONI controlling and, in case of a stolen vehicle, the operator immediately initiates steps leading to the vehicle trace back. NAM system’s own radio network allows for tracing back a stolen vehicle also if a GSM signal jamming is used. 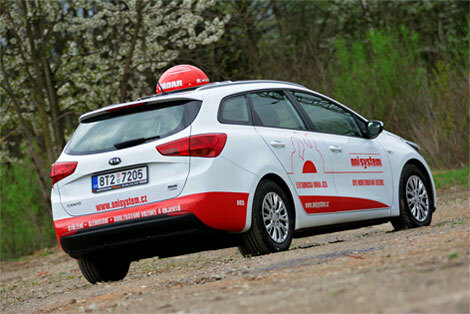 We cooperate with more than 50 security agencies across the Czech Republic. A vehicle with ONI trace-back system could be at the place of intervention within minutes and immediately begin the search. The Zones and rules feature is an ideal tool for monitoring the vehicle movement in predefined areas. A zone can have any shape – circle, rectangle or polygon – and size. Individual rules could be set for every zone and SMS and e-mails are sent to specified receiver(s) upon entry, exist and exceeding the set speed limit within the monitored area.